You can pick up Duty via Amazon or Smashwords. I love fairy tale re-tellings so when I found this on Amazon for free, I jumped on it! Snow White and Rose Red is a quick and easy red. The book is well-written and the plot moved along quickly enough that I stayed interested. It was definitely worth the time it took to read, I just would have liked a little bit more information at certain points. Other than that the story is engaging and I would read another book by this author. I truly hope she writes another book to continue the story! 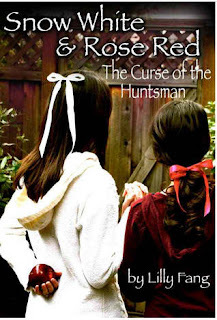 If you like fairy tales you will definitely like Snow White and Rose Red. Four stars! You can pick up Snow White and Rose Red via Amazon. 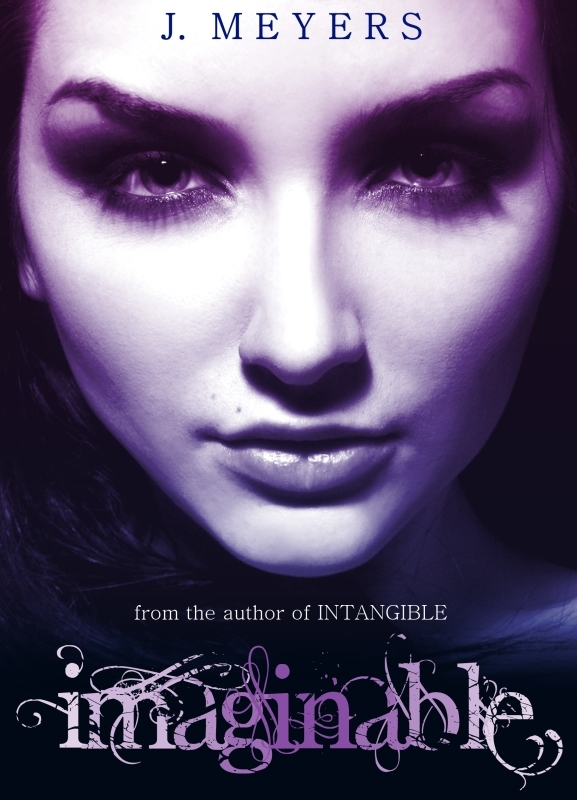 Cover Reveal for Imaginable by J. Meyers!!! 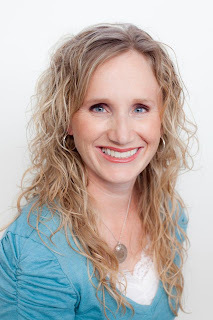 I am so excited to be a part of the cover reveal for Imaginable by author J. Meyers! It is the second book in her series, and Intangible is the first book! If you haven't read it, you need to head over to amazon or barnes and noble NOW and buy it! It is awesome, you can check out my review of it here. Now, on to the cover reveal!!! This book sounds so awesome and I cannot wait to read it! For more information on its release and what else J. Meyers is up to, check out her website. Congratulations Aline! I hope you enjoy your book! A big thank you to all who entered and to Rachel Rossano for her donation of Duty! My usual responses get strange looks. No I am not a mean mother. I just find it helps my mental state to spend a few hours a week in a world of my own creation where the characters do what I tell them, generally. This is particularly crucial on bad days. Don’t look at me strangely, please. You do it yourself every time you watch your favorite program on TV or read a book. I am just a bit more of a control freak than most. Strange, but true. In order to write, I gave up all of my crafting activities, most of my reading time, and all of my other hobbies. Oh, and no TV or movies unless between projects or special occasions like extreme exhaustion and research. I allow myself movies and such if they are for research. I have to work hard at all of my other tasks and responsibilities, and prioritize my life in order to fit writing in, but I somehow do. And I don’t regret it. I can just see the image that jumps to people’s minds with this one. My hubby juggling two children, making dinner, and begging me to stop writing long enough to help our oldest with his schoolwork is probably a popular one. Yeah, that isn’t reality. The worst he has to do is put the oldest to bed one night or so a week so. While he does that, I enjoy an hour or two of uninterrupted time to sit in a local fast food place with my laptop and no internet connection. He is a super supportive husband. He reads all of my work before it is published. He is one of my toughest critics, in a good way. And, he inspires me to write truly great heroes without a qualm. Great men exist. I am married to one. Lest you think I am not spending time with my son, I should explain. I spend every weekday morning from right after breakfast to lunchtime teaching him. Every afternoon and evening, I am playing with, talking to, and teaching all three of my children. I love every minute I spend with them. But for an introvert like myself, quiet during naptime is the breather that gets me through the rest of the day. Someone once said to me, “If it is important to you, you will make time to finish it.” She spoke of a sewing project I hadn’t finished. But I took her point to heart. So, how do I manage to write? I make it a priority in my life to find time to write just like I make time for the other things I love. My God, my family, and many other things fill my life to overflowing. I count my blessings every day and one of them is that I can continue to write. Brielle Solarius struggles to keep her village from starvation. The men rode off to war and never returned. The remaining women and children face a winter of starvation if they do not find a solution soon. Tomas Dyrease, the newly made Earl of Irvaine and the village of Wisenvale, owes his good fortune to his king. When that same king demands Tomas marry the impoverished daughter of the late Lord Wisten, he obeys. However, no one warned him that she wasn’t a typical noblewoman. Duty: a novel of Rhynan follows their journey from strangers to friends as they face complications from their pasts and the shaky politics of a changing regime. Then Brielle is implicated in her cousin’s treasonous activities. Can a marriage of duty survive treason? 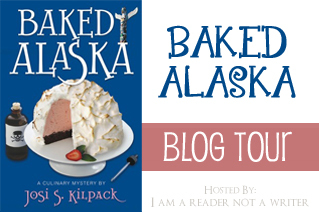 Baked Alaska by Josi S. Kilpack Book Blast! Melanie Dickerson weaves a beautiful Christian re-telling of Snow White in The Fairest Beauty! I was hooked from the first page all the way until the last page! The pages flew by so quickly! It was the kind of story that you just want to sit and read without stopping. The characters were amazing, and I loved the adventure, action and budding romance! Ms. Dickerson added her own twists to the original tale that I really appreciated. It made a story that you expect to know everything about surprising and much more interesting! The Fairest Beauty had everything I love and need in a good book! 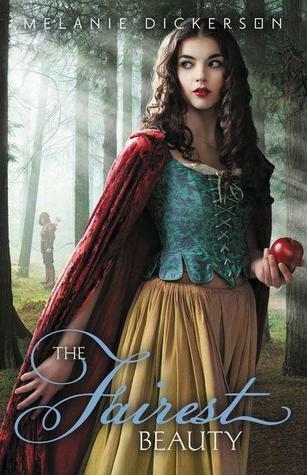 I highly recommend it to all fairy tale fans! Five stars and I hope that Melanie Dickerson is writing more soon! You can pick up The Fairest Beauty via Amazon or Zondervan. I would like to thank, I Am A Reader, Not A Writer for hosting this giveaway hop! 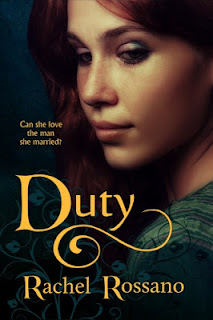 I would also like to thank author Rachel Rossano for donating a copy of her newest release, Duty, a novel of Rhynan! Here is the beautiful cover of the book! Entering is easy!!! Be or become a follower of my blog through GFC. For an extra entry 'like' my blog page on Facebook. Leave a comment with your GFC name and if you liked the FB page, what name it is under. Be sure to leave your email address so I can contact you if you are the winner. The winner has 24 hours to respond or a new winner will be chosen. Good luck! 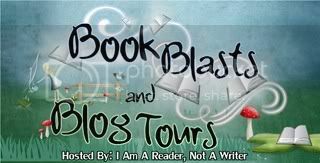 For more great giveaways, check out these other blogs! However, the promise that bound these two together caused great anger to some. You can pick up a copy of The Promise via Amazon or Smashwords. This book is free for the next few days! Hurry over to Amazon and pick up your copy! Don't have a kindle? No problem! You can download the free kindle app to your computer or smart phone! 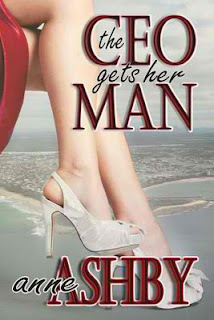 Anne Ashby is a great author and is known for her sensual romance novels! *This book was free at the time of posting. This post in no way guarantees that the book will be free when you click on the link. Always check before clicking the buy button. 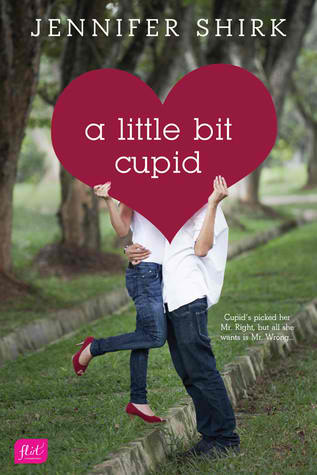 Winner of A Little Bit Cupid by Jennifer Shirk! A big congratulations to Cynthia! I have emailed the author and you should have your book shortly! Thank you to everyone who stopped by and participated!!! A big thank you to Jennifer Shirk for her donation of A Little Bit Cupid! Feisty thirteen-year-old Alice Parker knows something isn't right. Aches and pains have started, she hardly sleeps and her craving for fruit is out of control. Suddenly she is top of the class in every subject. Feeling at odds with the world and being bullied by the 'coven' at school, Alice can't take much more. Only when she collapses and experiences a life-changing transformation does she learn why she is different. But with this new identity comes responsibility and Alice isn't convinced she can rise to the challenge. She just wants to be normal! The fact is she's anything but. 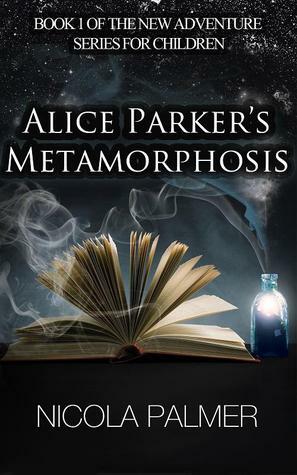 You can pick up Alice Parker's Metamorphosis via Amazon. mere words invoke in her. one of the Seven Wonders of the World. The beautiful shrine, Taj Mahal. If you don't have a ton of time and you like romance, this short story may be just for you! Lyla, who is widowed and Marc, who has never married, begin correspondence through mail and become good friends. They quickly fall in love without ever meeting each other. Can they make it work when they don't even know what the other looks like? 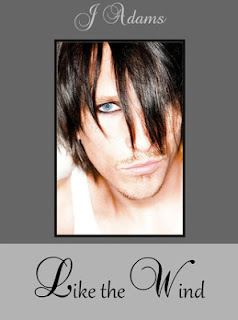 A quick read (about 30 pages), this fast romance could be just the read for you! Four stars! You can pick up Letters in the Moonlight of Taj Mahal via Amazon. Then something happens that makes them both wish they had not waited so long to act on a love that carries the force of a hurricane–a love forever in motion, and powerful enough to endure forever. I am a big fan of J. Adams. She always seems to pack an emotional punch into her novellas and she did not disappoint with Like the Wind! Best friends who secretly love each other, too afraid to confess for fear of rejection or ruining their relationship. It seemed plausible and the characters were likeable as well. The only reason I took one star off is for the cover. 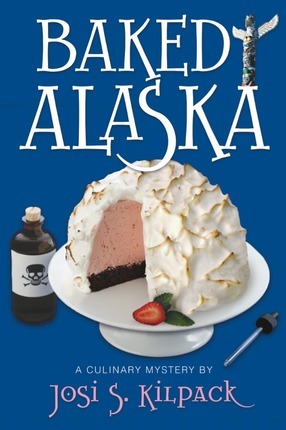 I am sorry Ms. Adams, but the cover is just a bit creepy to me! The story is great and if you don't have much time, this is just the length! Four stars! You can pick up Like the Wind via Amazon. 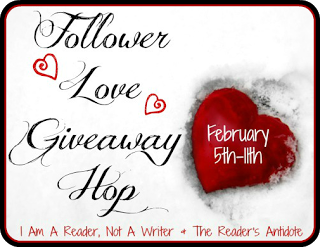 Follower Love Giveaway Hop featuring A Little Bit Cupid by Jennifer Shirk, Book Review and Giveaway!!! Jennifer Shirk has graciously offered a copy of A Little Bit Cupid for giveaway! To enter be or become a follower of my blog through GFC and for an extra entry 'like' my blog FB page here. Make sure you leave your email address so I can contact you if you are the winner! 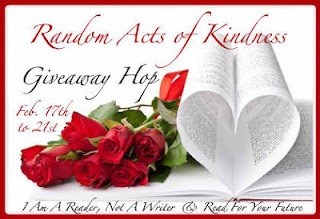 This contest will run until February 11th, just in time to read it before Valentine's Day! Good luck! Finding love should be easy, but wedding photographer Phoebe Ward knows better. When Cupid shows up on a crazy mission to help her —and save the world in the process—Phoebe realizes love might be even more complicated than she thought. Even with Cupid showing her Mr. Right, she can’t stop thinking about his best friend, Mr. Wrong. You can pick up A Little Bit Cupid via Amazon or Barnes and Noble. For other great giveaways be sure to check out the list below! Congratulations! Winners will be emailed with their coupon code! Thank you for entering and happy reading!! !